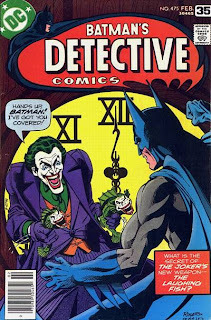 Detective Comics #475 gave us the classic Joker story (and quite frankly, my favorite), "The Laughing Fish." 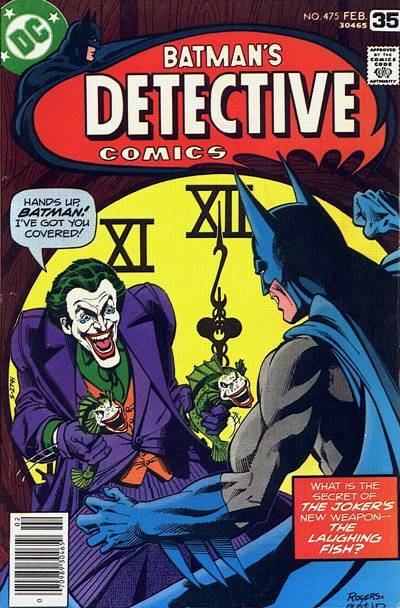 In the story, the Joker decides to poison a bunch of fish so it all has his face on it, so he can claim copyright and trademark to the fish and therefore get royalties from the sales. Isn't that concept just so awesome? Really? It's SO insane that it's perfect! Anyway, today's comic trick is given to us by Ben Oda, who lettered the comic. 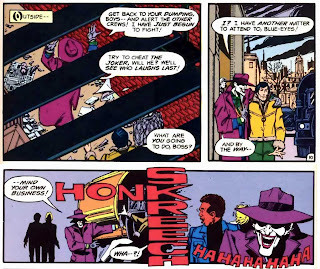 Marshall Rogers gave him the framework for the tricks, and Oda integrated the lettering so well that it felt like it was done by the artist. Note the sequence below. And note how the "HONK" and the "SKREECH" sounds play into each other, just as they actually would in such a situation. Even the directions of the sound effects are appropriate; the "HONK" signifies the horizontal movement of the truck, while the "SKREECH" signifies its attempt at a sudden stop. It stops at the end of the "HONK," signifying that it's too late. Lettering is an art too, folks! Great lettering! I've been a fan of Ben Oda for over 40 years! 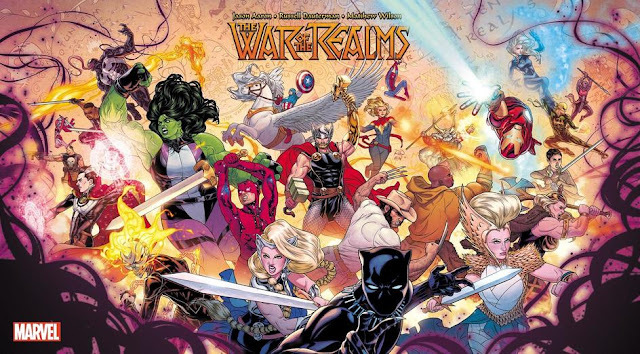 The most interesting thing to me is that when I see lettering with design this elaborately built into the picture, I tend to think that the letterer and the artist are the same(think Craig Hamilton). That Oda could be this elaborate just makes it better for me.